Welcome to the December 2018 edition of 'The Swoop' - our monthly newsletter featuring the best of what's happening across Liverpool and Merseyside. Covering everything from music to theatre, films, clubs and comedy, The Swoop provides a range of handpicked highlights from the region's cultural calendar. This NYE spectacular invites guests to embark on the Bombarda Mothership as you are taken you across the carnival cosmos to discover new immersive environments, extra-terrestrial entities and uncover the secrets of the garden galaxy! 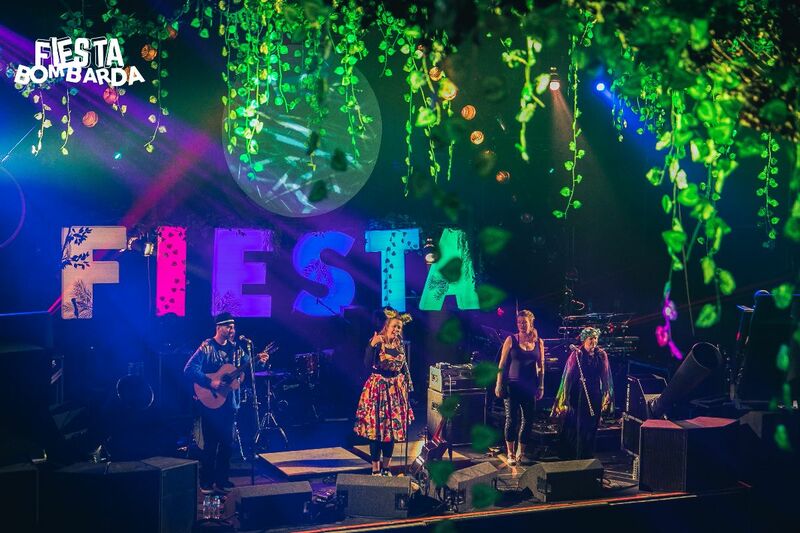 The main stage will explore the best of Funk, Brass and Afrobeat with performances from Renegade Brass Band and DJ sets from Africa Oyé DJs, Positive Vibration, Melodic Distraction and many more. Organisers have now announced that dub reggae legends Channel One Soundsystem will be bringing their full rig setup to the party! Also joining them as new additions to the line-up are Liverpool's own hip-hop collective, NUtribe. 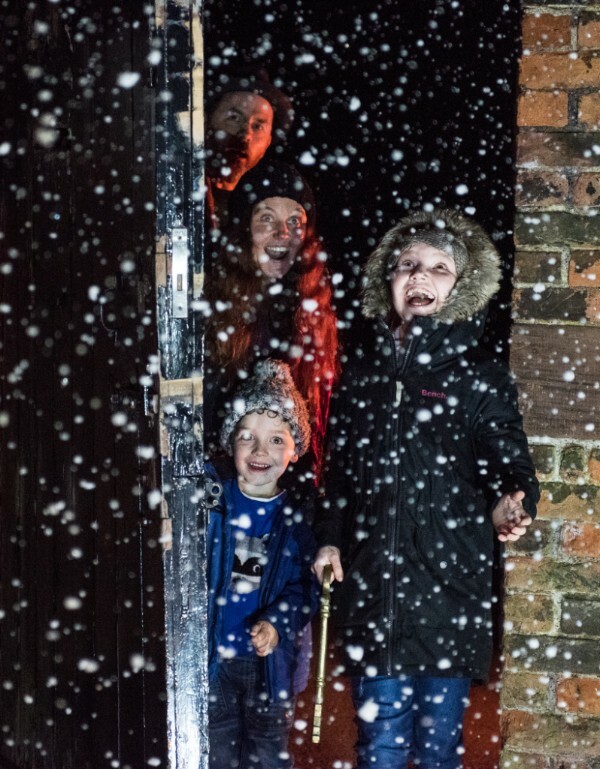 Step through a magic doorway and discover The Secret Winter Garden all aglow at Croxteth Hall - a brand new winter lights event, brought to you by the Lantern Company. Fun lovers and families can uncover a glowing trail full of giant surprises, explore our beautiful twilight market and even get creative with our Lantern Workshops. 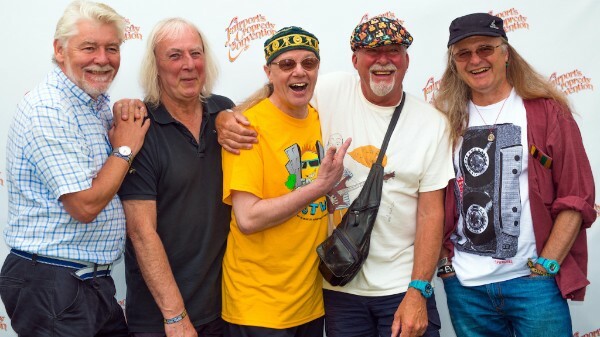 With two sell-out tours in the bag this year already, the iconic folk rockers Fairport Convention are now planning for 2019, announcing a winter tour that is set to kick off next January. Renowned as the founding fathers of British folk-rock music, Fairport Convention has maintained consistently high standards for over five decades and remains as entertaining as ever. Still bold, still vigorous and still willing to take musical chances, an evening with Fairport never fails to dazzle and delight audiences. 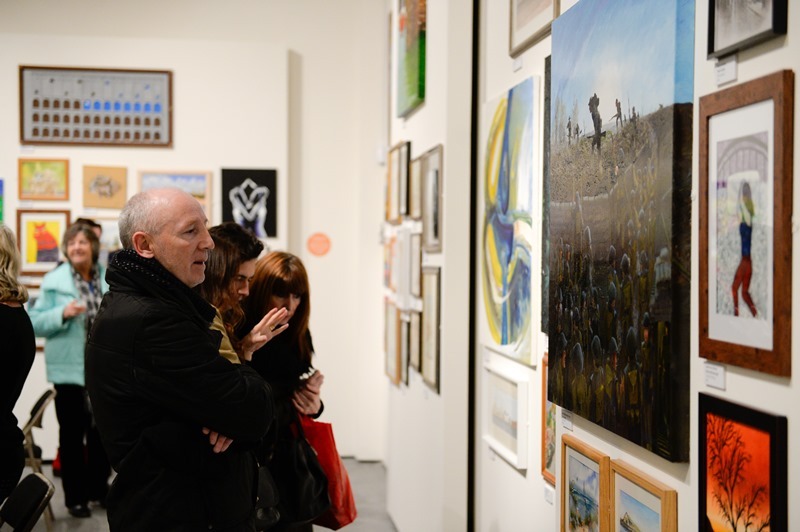 The next exhibition in Kirkby Gallery will be the 18th annual Knowsley Open Art Exhibition, where artists of all ages who live, work, study or volunteer in Knowsley come together to exhibit their 2D artwork in a salon-hang style visual extravaganza! 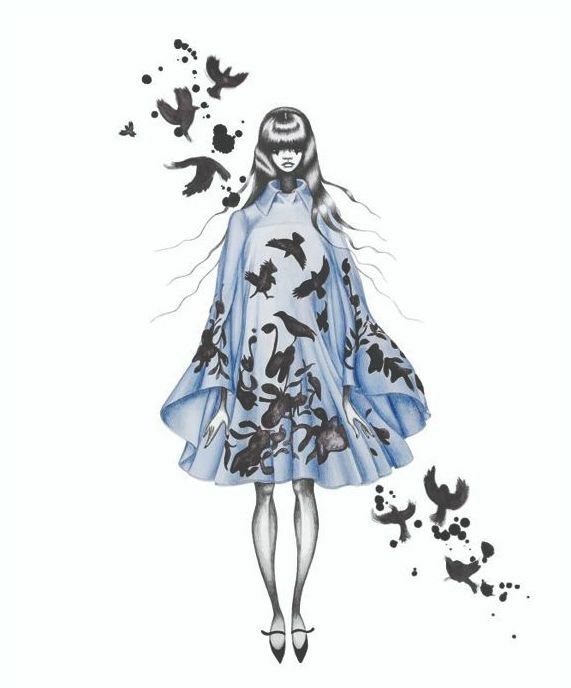 This year, to make the exhibition all the more exciting, the artworks will be sold at a live auction conducted by celebrity auctioneer Adam Partridge, with a percentage of the proceeds going towards the Friends of Kirkby Gallery & Prescot Museum to support their work. This Christmas, Liverpool bars, restaurants and independent businesses are uniting to raise money to help those in desperate need in Yemen. 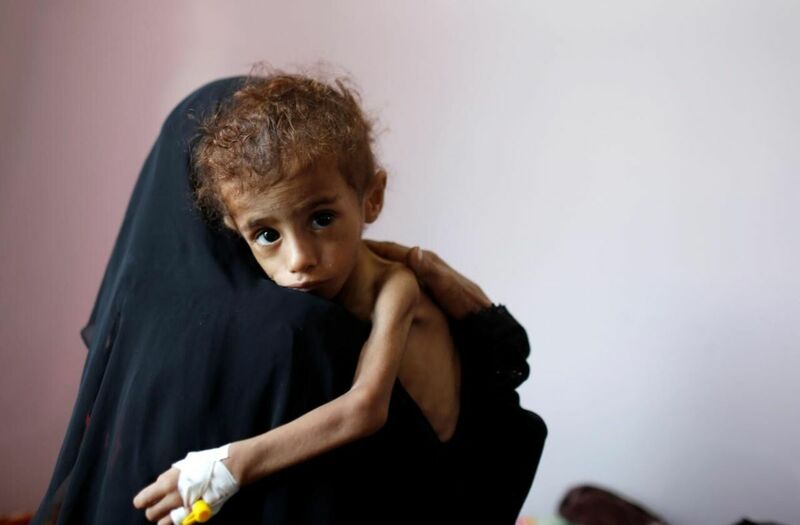 After years of war, eight million of Yemen’s estimated 28 million people are at risk of starvation, many of them children and pregnant women. The UN warns that it could become the world's worst famine in 100 years. 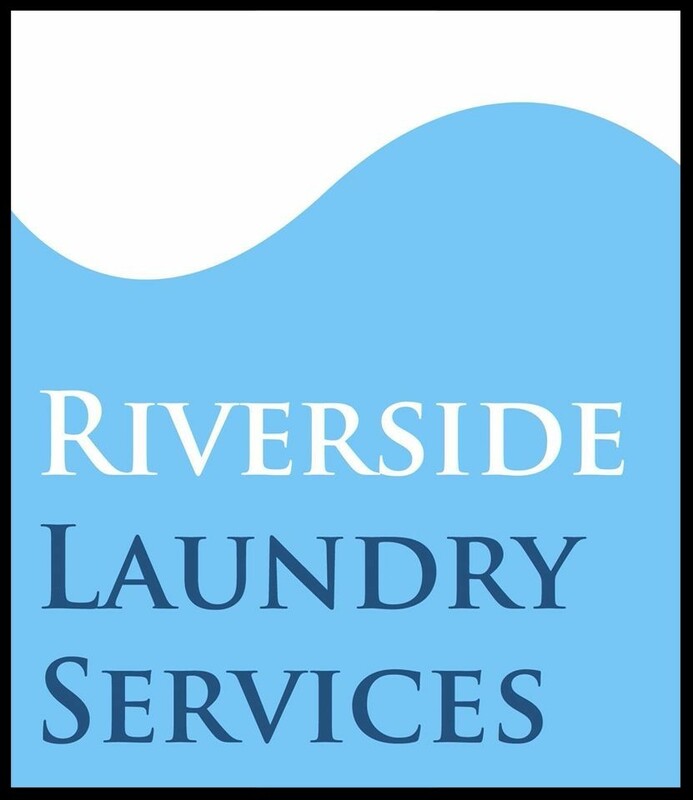 Together, Liverpool businesses have decided to hold a huge fundraiser on one of the retail and hospitality trade’s busiest days of the year, Saturday December 15. Traditionally a day and night for huge celebration in the city, this year it’s also a chance to share with those less fortunate. Threshold Festival of Music & Arts reveal first 12 artists for 2019. 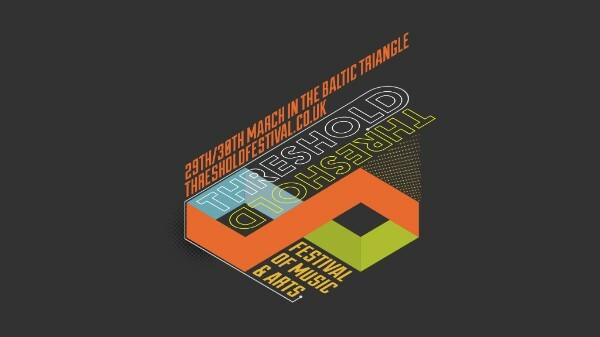 With 4 months to go until Threshold Festival of Music & Arts 2019, organisers have revealed 12 artists from their burgeoning programme set to take over Liverpool's Baltic Triangle on March 29-30. The line-up features Seafoam Green fresh from a US tour and their homecoming Philharmonic show The Last Waltz, as well as piratical comedy pantheons Jollyboat, still reeling from an outstanding run at the 2018 Edinburgh Fringe Festival. 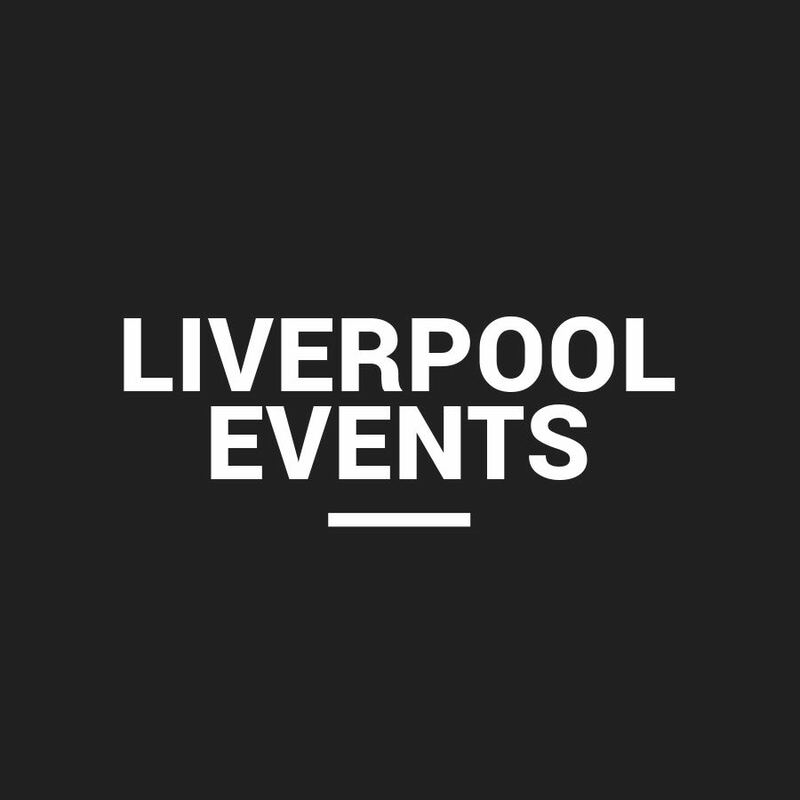 On the theatrical side of things, Liverpool's top improv comedy troupe Impropriety, along with burlesque star Little Peaches, have also been announced for the multi-arts festival. The former President’s eldest daughter and granddaughter will visit Princes Park on Monday 11 February 2019 – giving their seal of approval and allowing work to officially start on the permanent memorial to the revered freedom fighter. The installation will reflect Mandela’s life, his love of gardens and horticulture, his teaching and passion for equality and humanity. The three day visit, which has been organised by the Mandela8 group in partnership with the city council, will also see the family members visit a number of community projects within the city. Jazz pianist and composer Zoe Rahman returns to the Capstone to perform a concert of music for solo piano, drawn from her recent Dreamland album. Zoe Rahman is perhaps best known for her work with Courtney Pine and Jerry Dammers (of The Specials). The concert will be a rare opportunity to hear one of the UK's most gifted jazz pianists in an intimate solo piano setting. This year, Bluecoat’s inclusive arts project Blue Room, for adults with learning disabilities, celebrates ten years of creativity. 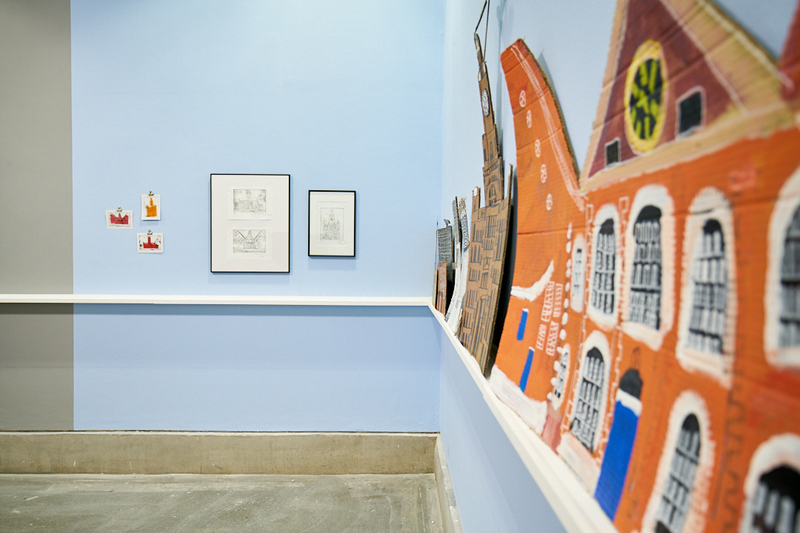 Since 2008, three Blue Room groups have met weekly at Liverpool’s contemporary art’s centre to explore the exhibitions, create their own artwork and share their work in a variety of ways. From November 2018 - March 2019 a programme of exhibitions and events will celebrate the landmark anniversary including a studio residency from Joshua Henderson and Veronica Watson, a visit from emerging dance artists Tony Carroll and Diana Disley & the year-round Blue Room project. RedHouse Originals Gallery offers original artwork and limited edition prints by a host of international artists. They work with established and emerging artists to bring you the finest in Modern and Contemporary art. 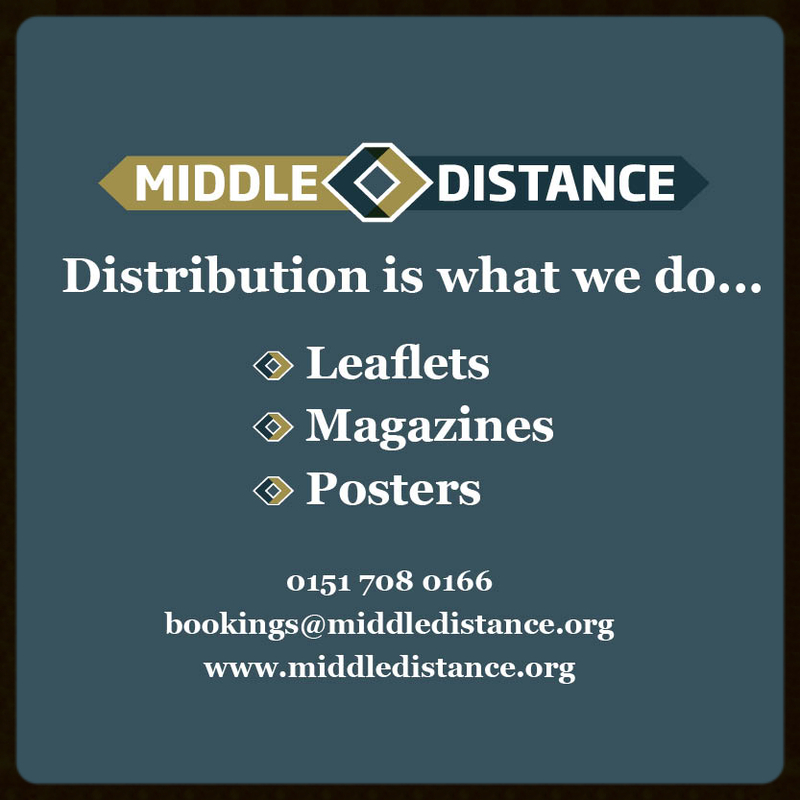 As a lively city-centre based agency working primarily within the cultural industries, we are at the heart of the region's events and perfectly poised to separate the wheat from the chaff. 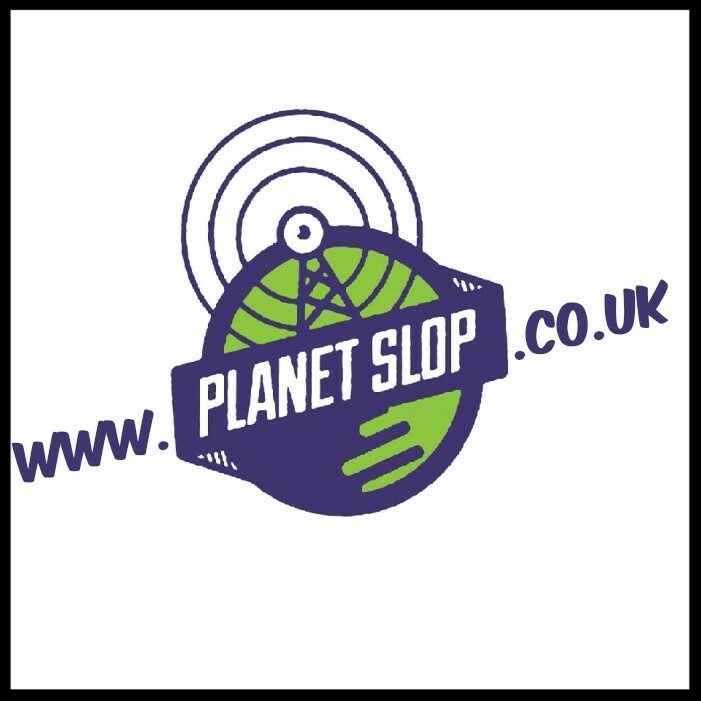 The Swoop offers us an opportunity to communicate the excellent work of the people we represent, whilst giving a bird's eye view of what's happening in the city and beyond. Copyright Â© 2018 ONE FELL SWOOP, All rights reserved.